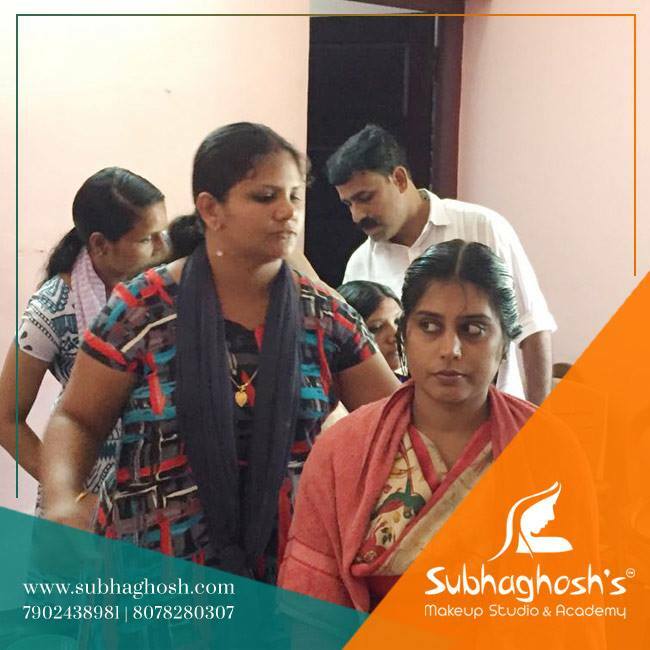 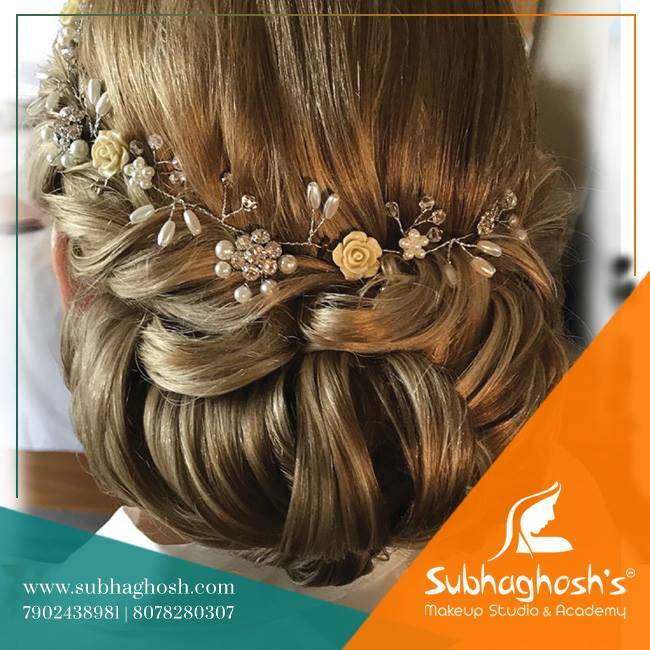 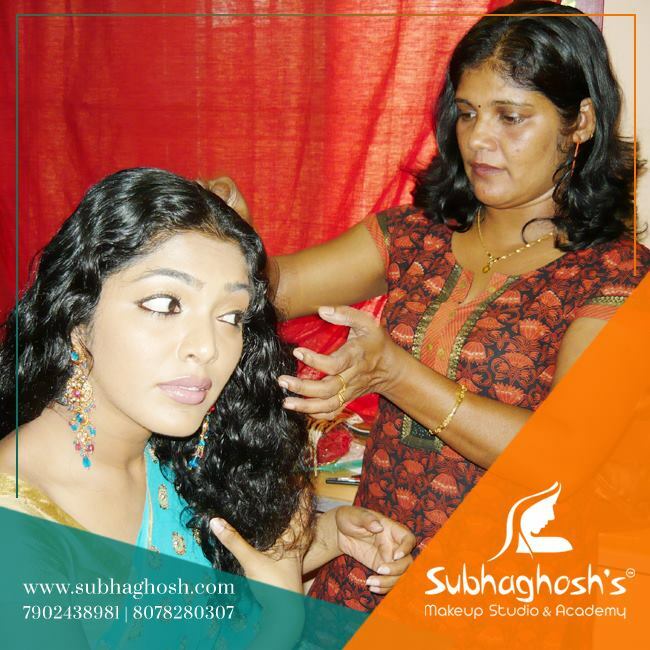 Subhaghosh's Makeup Studio & Academy have devised a wide array of intensive training courses. 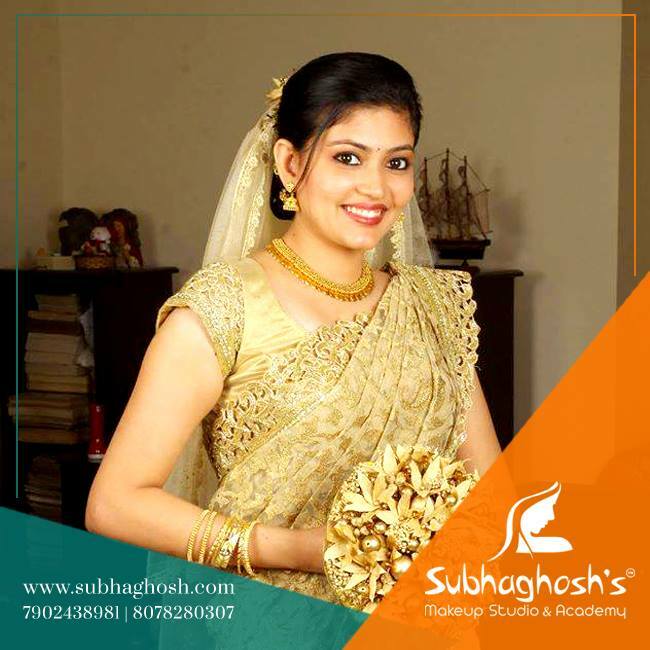 We offer a variety of short & long terms programs. 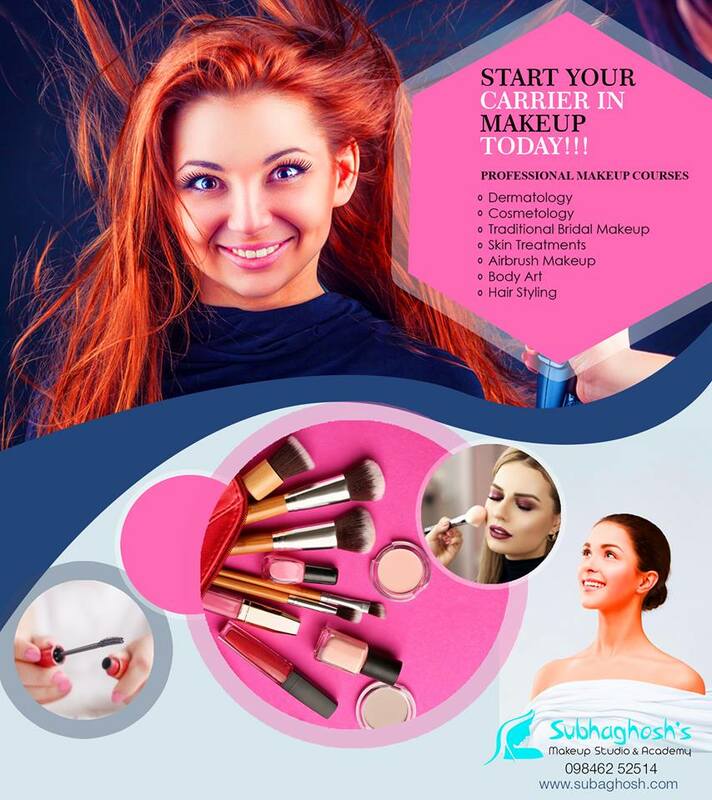 The courses are intended for professionals in the beauty and entertainment sectors or anyone else seeking to learn the principles of make-up or perfect their skills in an area.